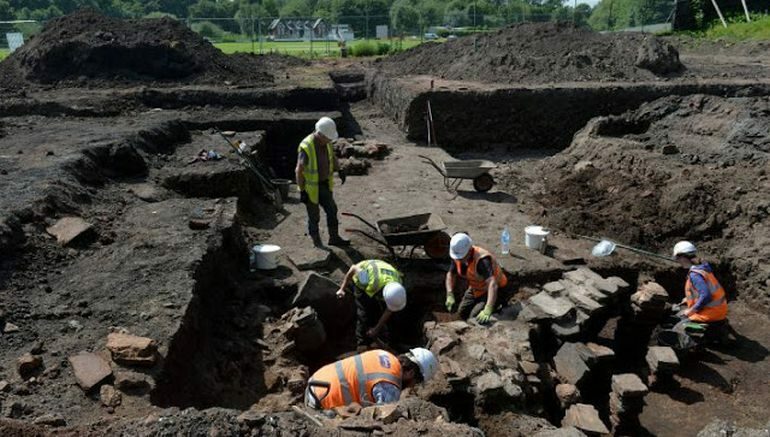 Renovation works intended to move the Carlisle Cricket Club’s pavilion (which was damaged by Storm Desmond), revealed the remnants of an ancient Roman bath house in the area. 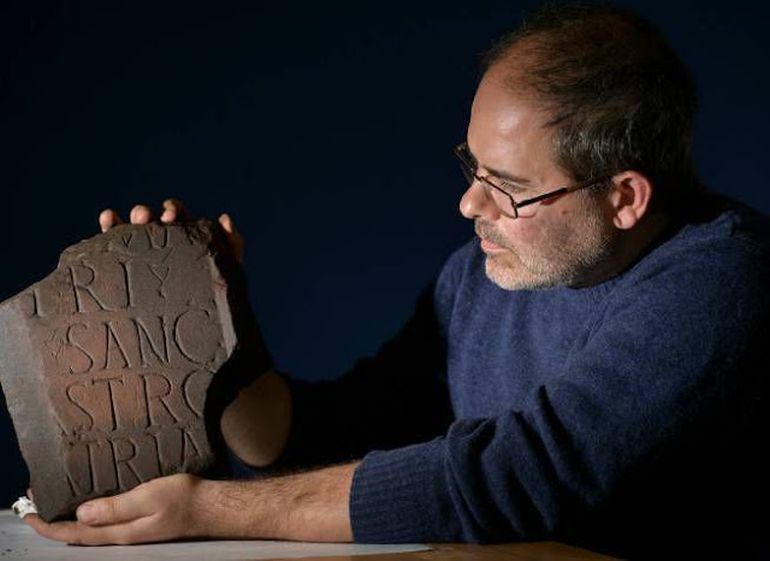 The fascinating discovery was actually made in proximity to the Hadrian’s Wall World Heritage site, with the preliminary excavation project already managing to unearth a range of items from weapons, pottery to coins. Most of these artifacts are judged to be around 1,600 years old. Now when it comes to the historical scope of Carlisle (in Cumbria), while the town itself was probably one of the important urban centers for native Britons, the settlement was established as a prominent fortified stronghold under the rule of the Romans. This main settlement was called Luguvalium, and it was part of a network of forts along the frontier. And by 2nd century AD, a new fort Petriana was built at the site, complementing the Hadrian’s Wall – a defensive project approved by the visiting Roman emperor himself in 122 AD. To that end, Petriana in itself was probably the largest stone-fort along the extensive wall – so much so that it boasted the garrison of uniquely formed 1,000-strong cavalry regiment known as Ala Petriana. 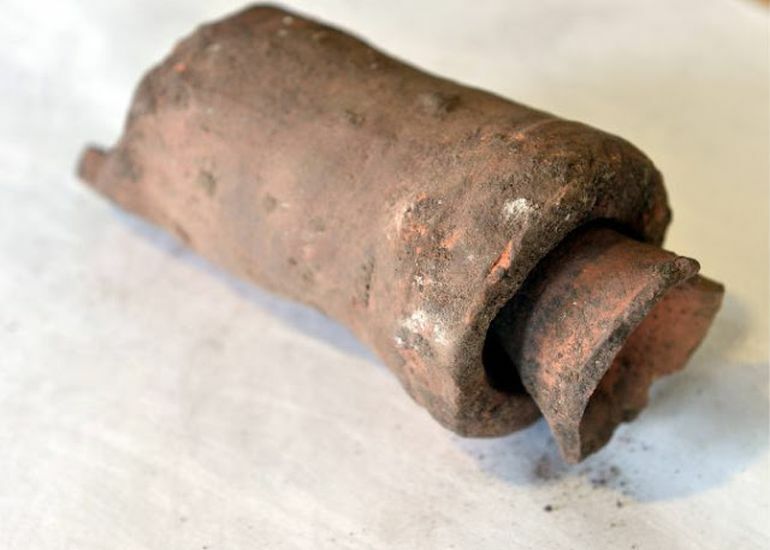 The importance of this find is off-the-scale and I think it’s of national significance. We’re talking about a Roman bath house that belonged to the largest fort on Hadrian’s Wall. We’ve also found stacks of terracotta tiles which would have formed part of the under-floor heating system that the baths used. To discover something like this is absolutely fantastic. If we can make this work for the city, this could do for Carlisle what the Jorvik Viking discoveries did for York. The archaeologists now need to analyse what they have found and we then need to work with the cricket club and potential funders to see where we go from here. And finally, the good news for history enthusiasts is that Carlisle Cricket Club is willing to collaborate with the local archaeological authority to preserve the Roman bath house, and thus shift their pavilion to an entirely new area.